Asus is a well-known corporation selling the range of stuff related to automotive. Manuals.World collected 568 free PDFs of this distributer . 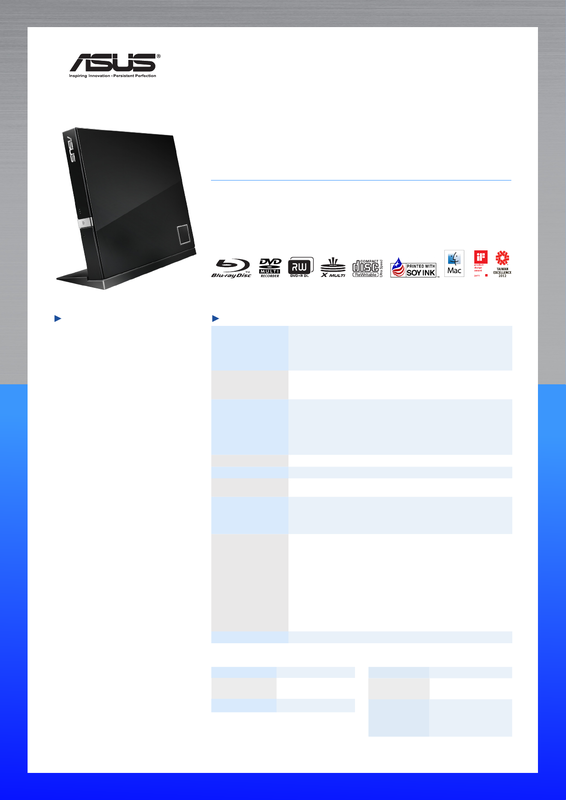 Now you're reading a user guide for Asus Blu-ray Player SBW06D2XU.